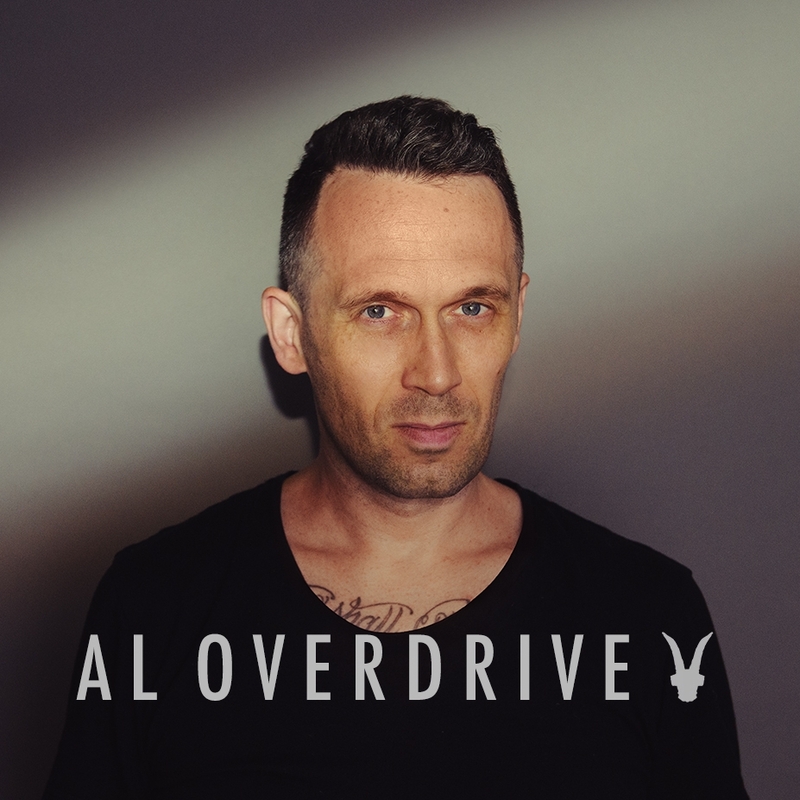 Al Overdrive is a London based ex-forensic analyst who is known for creating nuanced portrait and lifestyle documentary images. His narrative cinematic style invokes feelings of intimacy and authentic connection, which draws the viewer into that world. His clients are drawn to his distinct style and positive personality, which embodies his ability to romanticise unguarded moments showing a warmth that is both idyllic and delicate, creating compelling visuals for use in promotional, marketing, and social media campaigns. Having worked alongside performers on sets and live events (including as a performer himself), Al gives natural direction and captures moments which go unnoticed by outsiders. This conceptual approach reflects his interest in individuality as well as his appreciation of wabi-sabi (the Japanese philosophy finding elegance in transience, asperity and asymmetry). Al’s passion for the creative use of colour in story-telling led to the BBC commissioning him to lead a workshop on the topic. He is as inspired by Baz Luhrmann's Moulin Rouge! as he is by David Lynch's Twin Peaks. Disney, BBC, Adidas, Bacardi, ASOS, BAFTA, Carhartt WiP, Warner Music Group, BrewDog, HMV, Sky TV, Addison-Lee, City of London, Sophie Hulme Collection, The Royal College of Art, Kreepsville 666, Ninja Tunes, Secret Cinema. Vogue Arabia, Women’s Wear Daily (WWD), Conde Nast Traveller, Easy Living, Glamour, House & Garden, Professional Photo Magazine, Director Magazine, Total Tattoo, Kerrang!, The Quietus, Business Times (Singapore).